It has long been the fantasy of totalitarians to have a genetically designed superior warrior to serve the Fatherland. The difference between a clone and a human is that a human has a spirit, soul, and body. A man-made clone is a species with superior strength and intelligence but no conscience because it has NO human spirit – it can’t be born again. Think about that. It’s like Blade Runner – for real. The U.S. has a restriction on this form of experimentation, but China is on the march in an effort to edit DNA in order to produce a superior modified soldier. Think I’m crazy? As we speak one entire city in China is using facial recognition technology to identify each person, issuing cards that restrict or allow access to venues depending on ranking with the Government. Christians are a particular concern in China. AND today in China a Christian family is NOT allowed to bring their children under 18 to church. Amazing we are ignoring all of this. 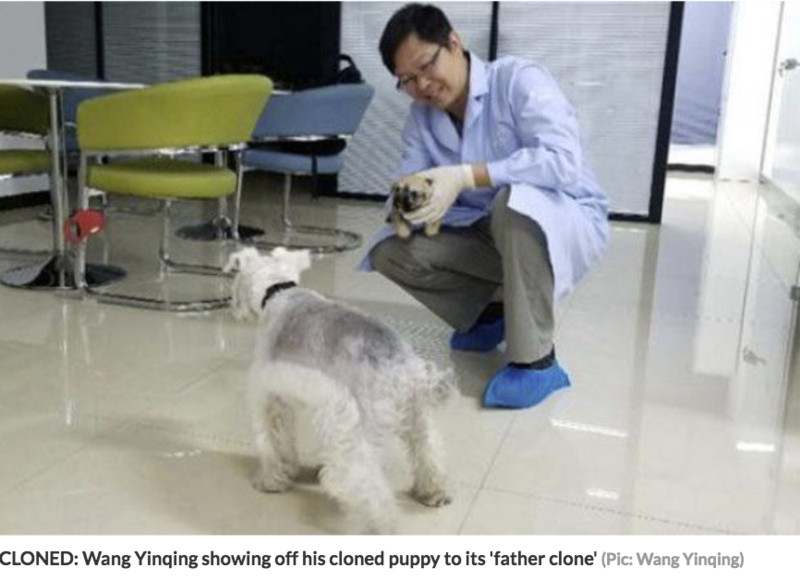 No Comments on "CHINA TO CLONE HUMANS!"